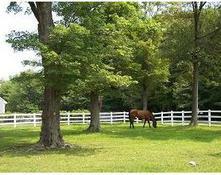 When you walk the grounds of Longmeadow Farm it’s amazing to think that it all began from the compassionate act to save the life of one retired race horse. 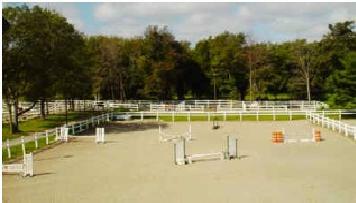 But what may have started as a hobby has turned into a labor of love where only the best is acceptable for the horses in our care. 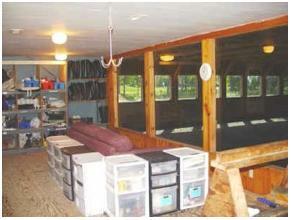 Reasonable wrapping and blanketing, etc. 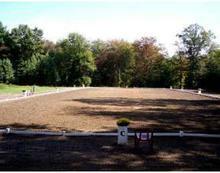 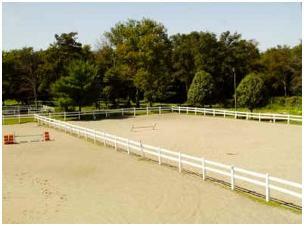 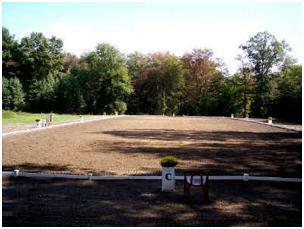 Our large Indoor Arena (160 x 70) contains a world class footing that is maintained daily (dragged, raked and watered). 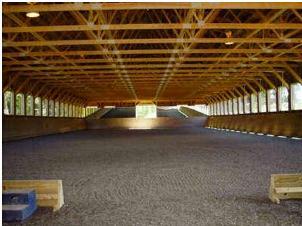 The Indoor Arena also contains an overhead heat lamp to provide comfort for our focused trainers as well as our winter clinic audiences. 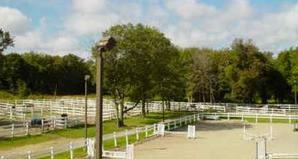 The barn’s fire alarm system is tied directly into the local fire department. 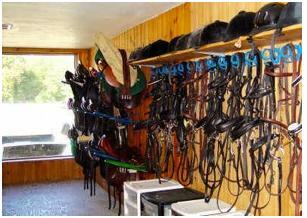 Some of our other amenities include a heated tack and viewing room, heated bathroom, 2 indoor wash stalls, 2 tack up stalls, 19 stalls, and 17 paddocks.